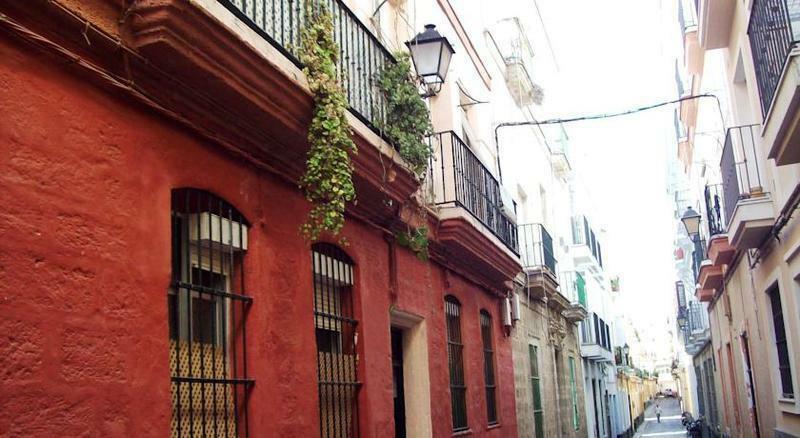 De Cadiz Cadi hostel offers the privileged experience of staying in a cheap accommodation in the historical center of the city. 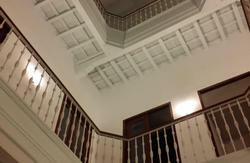 Our hostel is located in a typical house of 1,834 Cadiz which retain their structure and and style, we have managed to do this with a 'gaditano' charming . 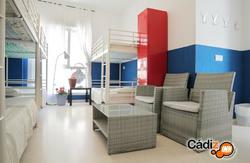 Our lovely accommodation comfortable rooms, and comfortable solid wood bunk beds, spacious common areas and, of course, our experienced and fun staff will help everything to make you a citizen 'De Cadiz Cadi'. From Jerez's airport take the Ap4 is going to Cadiz. 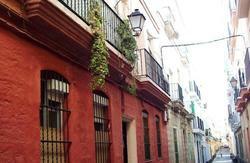 Take the main avenue to city center crossing the Puertas de Tierra; then go to Campo del Sur on your left. Keep going and you'll find us.